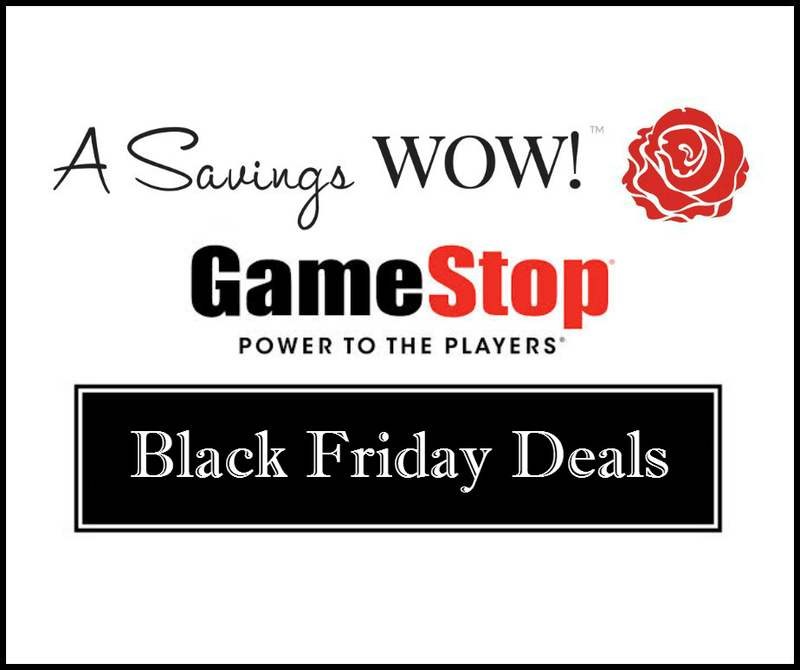 GameStop Black Friday Deals | A Savings WOW! Are video games and electronics on your holiday shopping list? If so, check out the deals at GameStop on Black Friday. Thank you to Coupons for Your Family for compiling this list. GameStop’s 12-page Black Friday 2015 ad has some awesome deals (especially on PS4 and Xbox One)! The sale starts at 5:00am on Black Friday, Nov. 27 and the deals are good through Sunday. You can shop Gamestop Black Friday 2015 online here too, so you can get your shopping fix from the comfort of your couch!